There's lots of advice out there that tells you to delay claiming Social Security benefits as long as possible. If you've already claimed benefits early, or are thinking about doing so, reading article after article about the benefits of waiting can be disheartening. The good news is, claiming Social Security benefits at 62 isn't always a bad financial choice. Indeed, there are plenty of reasons to believe claiming benefits as soon as you're able can actually be a really smart money move. Not convinced? Here are three big reasons why it's smart to take Social Security benefits at 62. The biggest argument against claiming benefits early is that your benefits are reduced if you retire before full retirement age (FRA) -- age 67 if you were born after 1960 -- but are increased if you delay claiming until after FRA. In fact, if you retire at 62, your benefits could be as much as 30% lower than if you waited until FRA. The problem is all these arguments depend upon you living long enough to break even for years of missed benefits by receiving higher monthly income for a long time once benefits finally start. Typically, it takes more than a decade to reach this break-even point. For example, as this chart shows, it would take you 10.4 years for a higher monthly benefit started at age 70 to make up for benefits you've forgone over eight years starting from when you could've claimed at 62. Are you confident you'll live past 80? Unfortunately, there's no way to tell. The reality is that Social Security benefits are formulated to give you around the same amount of money no matter when you start claiming, so there's little sense in gambling that you'll outlive your life expectancy. You probably have plans for how to spend your retirement years -- and those plans are going to cost money. Whether you want to travel around the world, fix up old cars, or spoil your grandkids, you'll need cash. Unfortunately, 1 in 3 retirees responding to a Nationwide survey said their plans for retirement were derailed by health problems. Of those experiencing medical issues, three-quarters said their health problems developed sooner than they'd anticipated, with almost 7 in 10 claiming ailments arrived a full five years earlier than expected. If you wait too long to claim Social Security, you could end up scrimping during the years when you could actually enjoy life -- only to finally claim benefits and be forced to spend the bulk of them on medical issues. If you're married, your decisions on Social Security benefits affect your spouse. Social Security allows a lower-earning spouse to claim benefits on the work record of a higher-earning husband or wife -- as long as the higher earner has already begun drawing benefits. And when one spouse receives higher benefits than the other, the surviving spouse receives the larger benefits for life after becoming a widow or widower -- no matter who dies first. 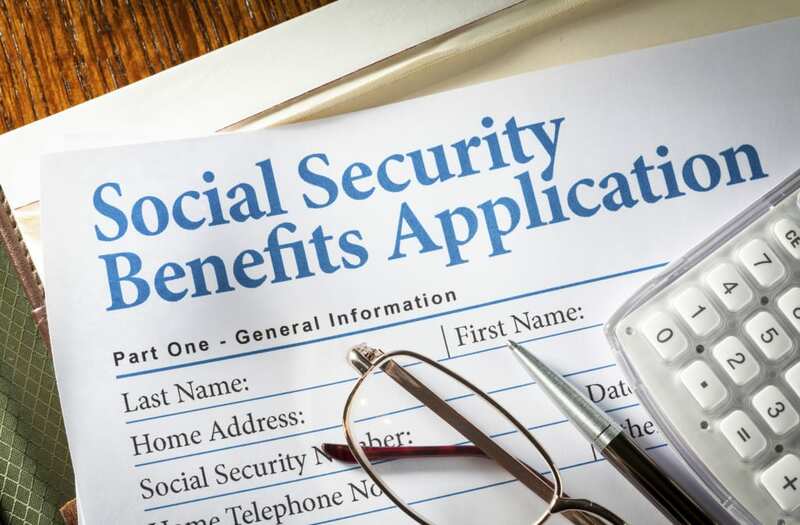 Often, couples who need Social Security to provide crucial retirement income opt to have the lower earner claim benefits as soon as possible at 62. The higher earner can wait, earning delayed retirement credits -- thus raising the total Social Security income the couple will have later and ensuring the last surviving spouse receives the maximum income. Claiming at 62 to allow your higher-earning spouse to boost his or her benefit is one of the single smartest reasons to begin receiving benefits early. Ultimately, every retiree needs to consider what's best for them. But unless you're confident you'll live a long time and don't need the money to enjoy your early retirement years, waiting to claim Social Security just may not make sense. Claiming at 62 and getting your money while the getting's good may just be the best financial move you'll make. What's the difference between a pension and a 401k?